Established in 2005, Print Services has grown to become a leader in the printing machines industry specializing in broadsheet, tabloid, signature and double digests printed on a non-heatset web press. One to 4-color sheetfed capabilities for your booklets, magazines, annual reports, single sheet inserts, etc. Our building has grown from 15,000 square feet to a modern 51,000 square foot plant with state-of-the-art equipment and a team of printing professionals who are eager to take your online printing project from conception to completion. Print-Services.com is focused on the web printing and converting areas and Selling Offset Printing Machines and Equipment. Every product in our range is concentrated into our main areas of activity, which are: Business Credit Cards, Wide and Narrow Web Flexographic printing, Label printing, Converting and other accessories. Our philosophy of “Putting print machines to work” means that we are constantly testing and evaluating new technology to keep us ahead of the field. Printing Services Online also offers a “PM Program” (Preventative Maintenance Program), which includes planned detailed inspections, reports and advice over a period of twelve months. As a member of the PM Program, Print Services can offer you a discount on all parts and labour for the enrolled printing machines. For more information please send us an email and we can provide you with a detailed brochure. Also our company carries out the service and installation where possible. Due to extensive growth of the printing population, we utilise a network of highly qualified subcontractors. All of this makes Print Services a valuable online business partner to the worldwide printing industry. The ES 300 Operator Protection Systemis quick and easy to operate incorporating a totally reliable and simple guard locking system. Continuous monitoring initiates the automatic stop circuit well before any guard can be opened and substantially before the operator can come within the danger zone. The VDU monitor visually confirms when all locks are engaged. This robust, rugged and trouble free equipment conforms to EN 292 and is CE certified. Heavy cast iron side frames form the solid, stable heart of the ES 300 design. Combined with wide faced bearers and hardened helical gears it gives a smooth, vibration free, quiet drive to forged steel printing cylinders. Close tolerance, printing quality bearings in high precision housings ensure long life and the continued highest standard of print quality. All component parts are manufactured to the strictest control and engineered for long life, reliability and exceptionally low maintenance costs. 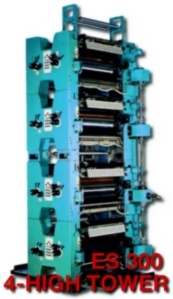 High or low volume quality newspaper printing produced at minimum cost that is what the ES 300 is designed to do. 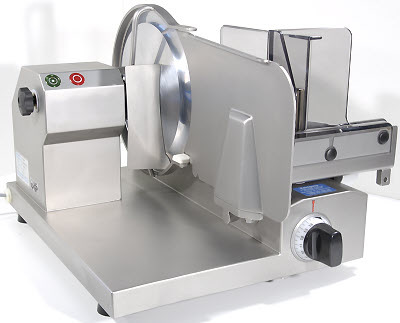 Constant automatic web tension, pneumatic actuation of all impressions, fast loading plate lock-up, brush dampening purge facility, ink zone control pre-setting, remote controls and cut off compensators at the folder mean quicker start ups, less waste and lower costs. Clean sharp half tones, full rich solids and gleaming colour are the living proof of the ES 300 print quality. Constant automatic tension control, short web leads, heavy solid construction, wide cylinder bearers, brush dampening, precise ink zone control are the features combined with precision fold accuracy that makes consistently higher quality products easier to obtain at a lower cost in time and materials. The ES 300 press can be configured to print any newspaper product, allows full colour to be put where it is needed – any page, any section – broadsheet, tabloid, mail fold or magazine – even broadsheet with tabloid insert. There are compact ES 300 layouts for all requirements, utilising a choice of three folders, perfector units stacked or free standing, four colour units – four high or satellite, half decks, three colour units. The ES 300 can do it at a lower capital investment cost than any other. The ES 300, slot type plate lockup and pin registration system ensures quick accurate plate location. Graduated manual running registers on all plate cylinders gives easy acccurate adjustment for a perfect print. Scaled position ink fountain lever control allows for rapid and obvious setting of ink feed together with calibrated pre-setting of individual dampening rates ensures ink and water balance is obtained with ease. This combined with the master control desk and VDU press monitor gives total simplicity of operation, resulting in faster set up times for less effort with a quicker make ready, so giving better press usage and lower operating costs. 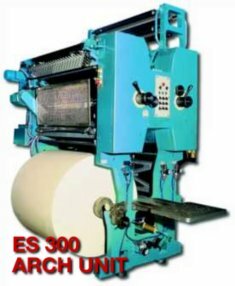 Starting with the automatic constant tension system designed to handle a wide range of paper stocks, through a comprehensive range of units producing high quality printing machines to matchless fold accuracy the ES 300 is the press that can do it all. 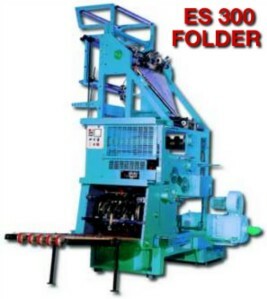 The Satellite for top quality four colour, the four high for impeccable back to back colour printing, air blown angle bars and bay windows to put colour where it is wanted, larger capacity folders for higher pagination, upper formers for variable sections – there is an ES 300 press that can do the job at a very surprising low cost. 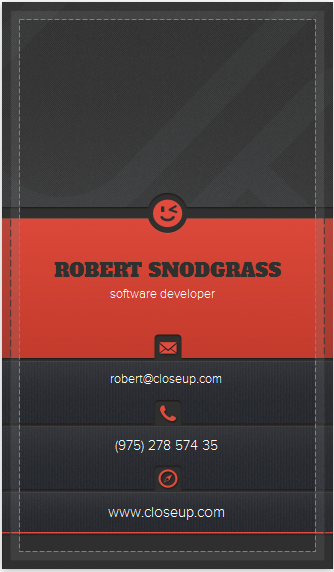 • Operator protection system• Fold quality is dependent on type and weight of paper used as well as the number of webs. The larger and smaller products may require some reduction in maximum speed and would be specified accordingly. Contact us to see how we can deliver a solution to your printing business! Welcome dear friends to the ultimate printing world. Here you will find all information about printing machines and other printing equipment. We have large variety of printing equipment from affordable small label printing machines up to very large and expensive printing press machines. 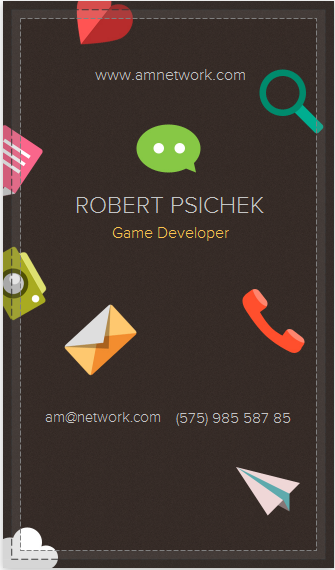 We are experts in this business, we have huge experience in printing and we can share this experience with you. Our printing equipment is made by largest manufacturers from different countries. We guarantee personal approach and qualitative customer care. 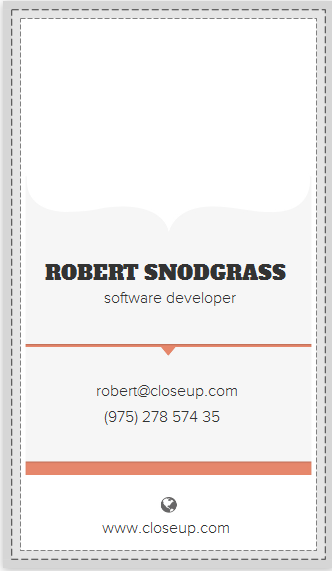 Learn more about printing with our help and you won’t be disappointed. Our staff is always ready to help you in any need. Also we can offer used screen printing equipment, so we can satisfy the need of every customer who is interested in purchasing printing equipment.